When does “delete” really mean delete? Not always, or even at all, if you’re Twitter . 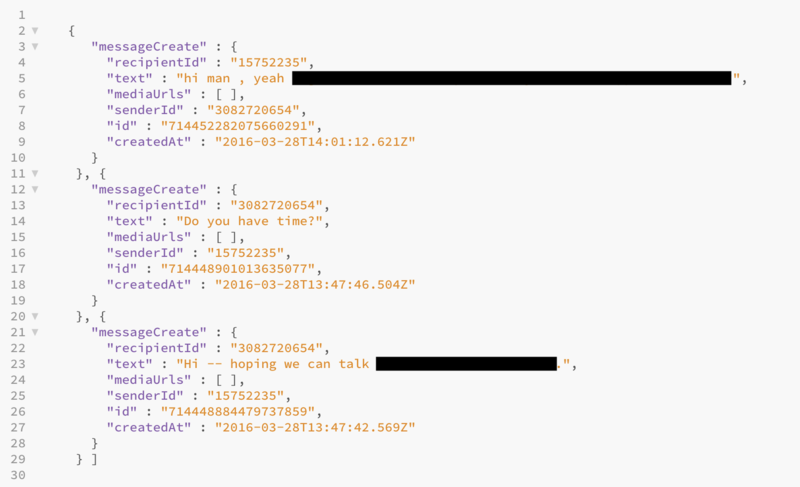 Saini found years-old messages in a file from an archive of his data obtained through the website from accounts that were no longer on Twitter. He also reported a similar bug, found a year earlier but not disclosed until now, that allowed him to use a since-deprecated API to retrieve direct messages even after a message was deleted from both the sender and the recipient — though, the bug wasn’t able to retrieve messages from suspended accounts. Social science has an image problem—too many findings don’t hold up. A new project will crank through 30,000 studies to try to identify red flags.